As an early birthday present, my mom took me out for a day trip. 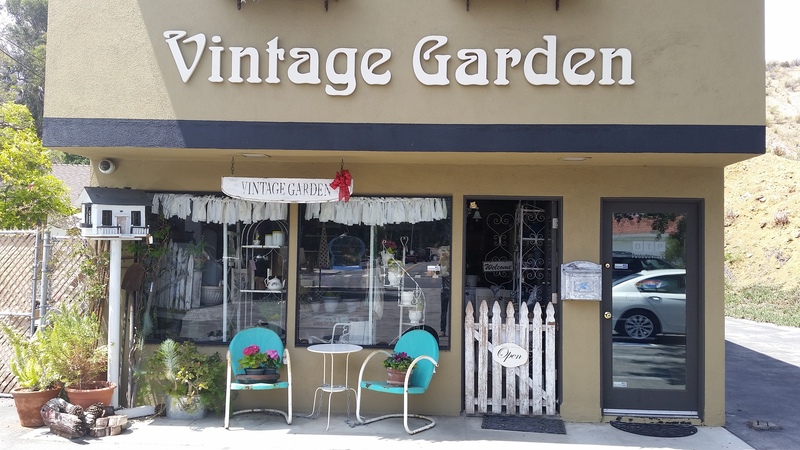 By accident we stumbled across a hole-in-the-wall shop called “Vintage Garden.” From the street I could see a teapot in the window, and that was enough to get me inside. We walked through the waist-high picket fence door into a pleasantly crowded world of potted flowers, soaps, bird cages and tea cups. And the best part? The statues of geese and ducks that poked their beaks out from under tables, into soap dishes, and from behind chairs all over the shop. Now we’re speaking of geese! The ambience of the shop contrasted sharply with the streamlined hustle of our tech-entrenched society. It reminded me that in spite of all our advances, humans still hunger for a quieter surrounding, one that fills them with a sense of wonder and whimsy, one that can make them forget all their worries. Mankind’s quest for peace will never end in a picture-perfect array of knick-knacks, because the atmosphere of serenity that things can create is short-lived at best. It is only when we submit ourselves to the Prince of Peace that we can find lasting rest for our souls. Only then will we be able to appreciate life’s little pleasures rightly: as loving gifts from our Lord.